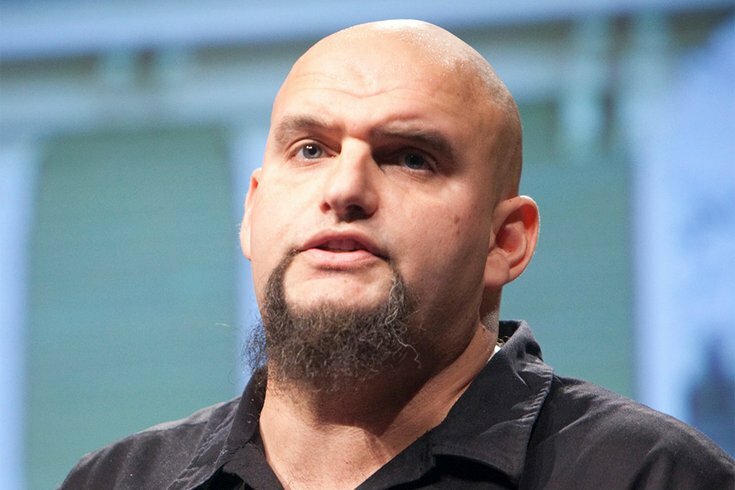 With nearly 99.5 percent of voting districts reporting statewide, John Fetterman won the Democratic nomination for lieutenant governor. The Braddock, Pa. mayor, who ran unsuccessfully for the U.S. Senate in 2016, had 37.5 percent of the vote, according to unofficial tallies. He was endorsed by U.S. Sen. Bernie Sanders. On the Republican side of the ballot, Jeffrey Bartos grabbed the GOP nomination from Kathleen Coder, with 47 percent and 20.8 percent of the vote, respectively. Wagner, a state senator and millionaire trash-hauler, spent more than $10 million of his own money to seize the front-runner position and the GOP endorsement. Mango, a U.S. Army veteran from Pittsburgh who works for a business leadership and professional advisory firm, was a first-time candidate.